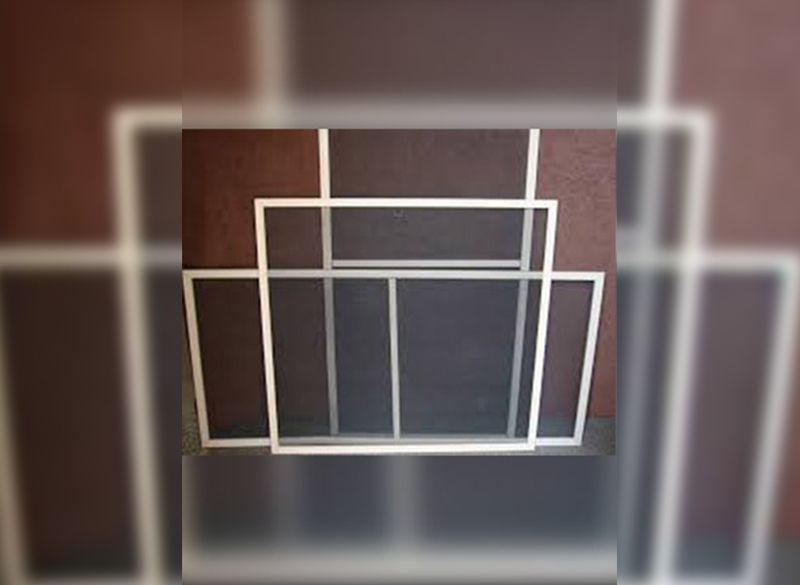 Not only do we supply flyscreens to protect your home from all types of pesky insects, but we can also provide custom-made flyscreens for homes in bush-fire prone areas. Our aluminium screens come in a wide range of Dulux Colourbond colours to suit any home décor, and we also cater for select window designs such as bay windows, casement, sliding, double hung and awning windows. For pet owners, a pet-proof, heavy duty mesh is also available.